Sophie Mackintosh’s residency runs 10th February – 10th March. At her evening event, Utopias and Dystopias on Tuesday, 12th February, she will ruminate on why both critics and audiences seem to love speculative fiction so much and will tackle some tough questions including why we are so drawn to it, what speculative fiction helps us to come to terms with, and what it can tell us about ourselves. Sophie also leads a day-long masterclass on The Art of the Short Story’ During the day, participants will learn how novels and stories inform one another, as well as how to work within (and learn from) the limitations of short fiction. Susanna Forrest’s residency runs 10th – 24th February. On Tuesday, 19th February, she will present an evening talk on Writing Animals and will explore the challenges of doing animals justice in contemporary non-fiction. As a scholar of equine culture and history and the author of the The Age of the Horse (2016), Susanna has much to teach us about history, literature, anthropology, philosophy, and even food! 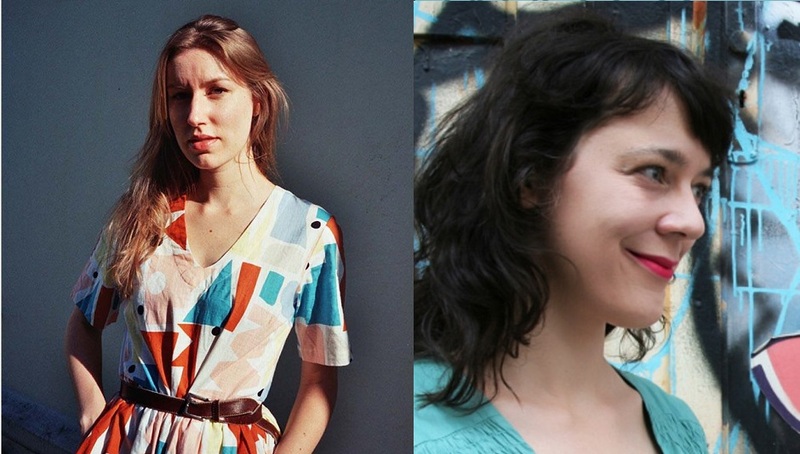 Sophie and Susanna join us in February as the Library’s first and second Writers in Residence of 2019. Whilst staying with us they will be reflecting on and engaging with social, moral and ethical questions through their writing, and sharing their expertise with audiences. They will also submit a blog post to the Library’s blog, Volume. For more information or to book tickets to any of these events, please call 01244 532350 or email enquiries@gladlib.org. You can also book tickets online through the individual event pages. Could you be our next Writer in Residence? Submissions for Writers in Residence 2020 will be open Monday, 4th February – Friday, 5th April 2019. Please click here for submission guidelines.